Everyone knows Facebook. What about other useful social sites? 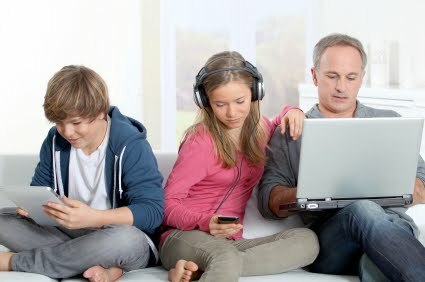 Family Tech for February 28, 2013 has been posted.